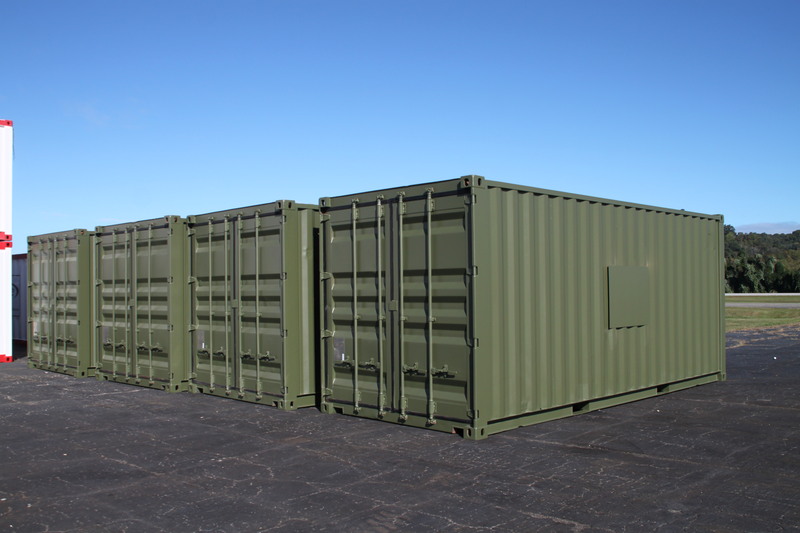 IP-1 Containers by DropBox Inc. 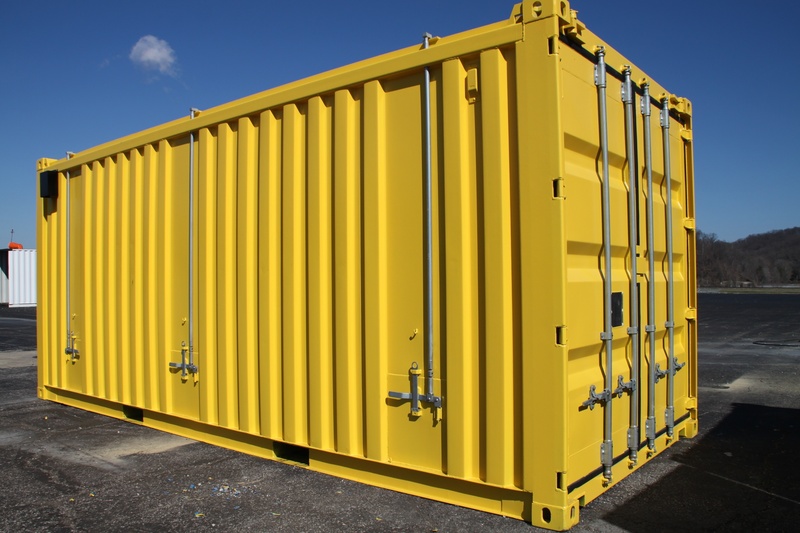 Custom designs with Certification of Compliance and Analysis Packages to certify containers to the appropriate DOT shipping specification. 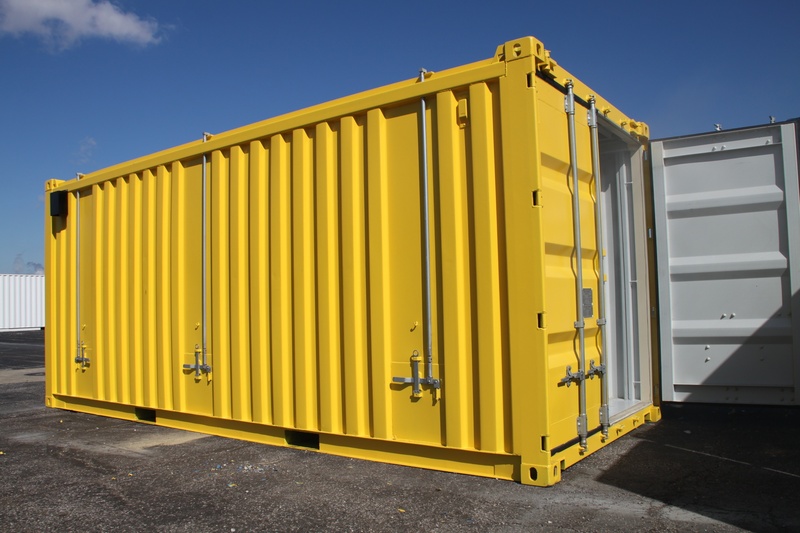 DropBox Inc. manufactures a line of Department of Transportation certified Industrial Packaging Group-1/Strong-Tight (IP-1) containers and will fabricates custom sizes ranging from 8' x 10' to 8' x 40' units. DropBox Inc. will meet specified requirements for closures, risers, lifting capabilities, finishes and other design features. DropBox Inc. has a wide range of custom and standard designs with customizable payloads and specifications meeting 49CFR-173.24(a), (b), and 173.410 requirements.